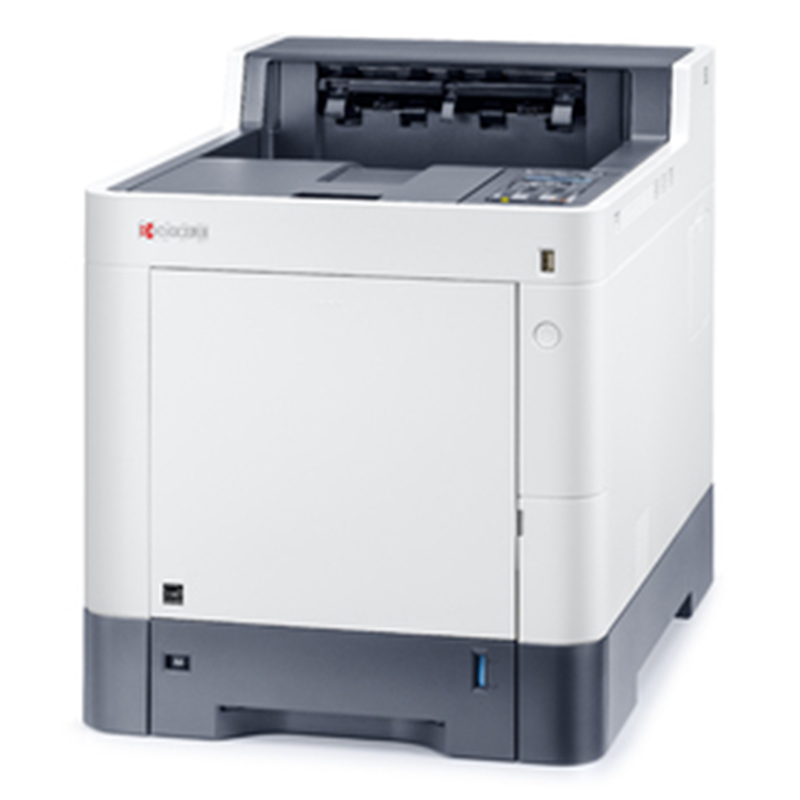 This new A4 colour device is designed specifically for medium and largesized work groups. This highest productive machine drives your running cost to a very minimum. It contains of course our renowned long-life components, which help to reduce waste and ensure exceptional levels of reliability. It complies now with the newest environmental standards for the future. With up to five paper sources, the printer allows for different media sizes and weights, up to 220g/m2. Ideal Colour Printer if printing is your business, taking your running costs to an absolute minimum while providing you unprecedented colour productivity and durability. Engine speed: Up to 40 pages per minute in A4 in colour and b/w. Safety standards: GS, TÜV, CE - This unit is manufactured according to ISO 9001 quality standard and ISO 14001 environmental standard. General paper handling: All paper capacities quoted are based on paper thickness of max. 0.11 mm. Please use paper recommended by KYOCERA under normal environmental conditions. Warranty: 1-year warranty as standard. ** KYOCERA guarantees the drum and developer for 3 years or 300,000 pages (whichever occurs sooner), provided each device is used and cleaned in accordance with the service instructions.